The Wolastoq Grand Council says it’s not giving up on its hope of restoring the original Maliseet name of the the St. John River. The Wolastoq Grand Council says it's not giving up on its hope to restore the original Maliseet name of the St. John River. Grand Chief Ron Tremblay says despite the New Brunswick government's refusal to consider the name Wolastoq, he will go ahead with a scheduled meeting with provincial officials on Thursday. The Wolastoq Grand Council distributed a petition on the name change at the recent Treaty Day celebrations in Fredericton. "Wolastoq" means "beautiful, bountiful river'' in Maliseet. "It'll bring pride back into our communities," Tremblay said. "It really defines who we are." A provincial spokesperson rejected the idea on Monday, saying the river's international status makes a name change too complicated. "Given that the river is in two countries, the process would be complex and involve approval from both the provincial and federal governments in Canada, and the state of Maine and U.S. government," spokesperson Valerie Kilfoil said in an emailed statement. "This is not something the provincial government is considering at this time." 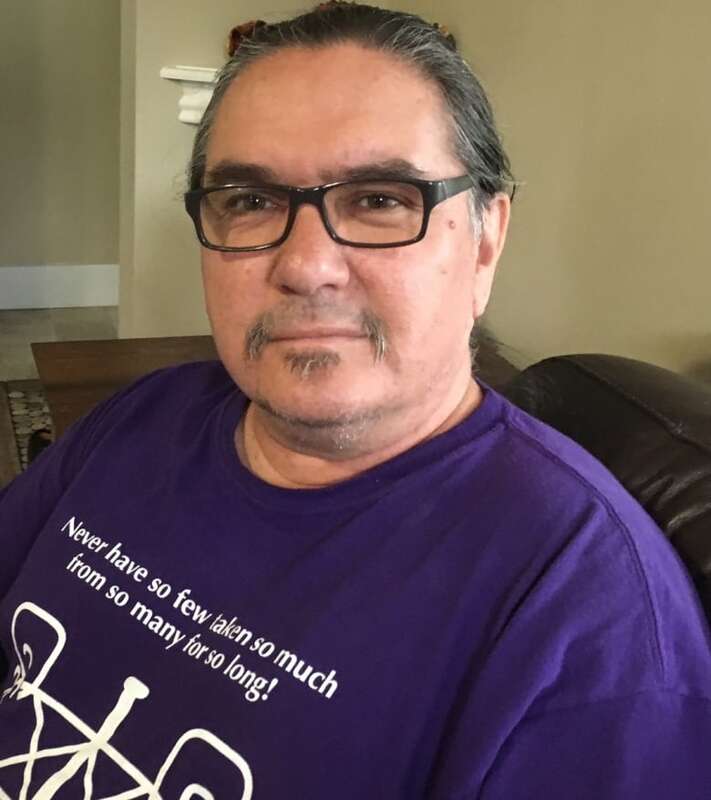 Grand Chief Ron Tremblay of the Wolastoq Grand Council says he will still meet with provincial officials to talk about changing the name of the river back to what it was before Samuel de Champlain arrived. 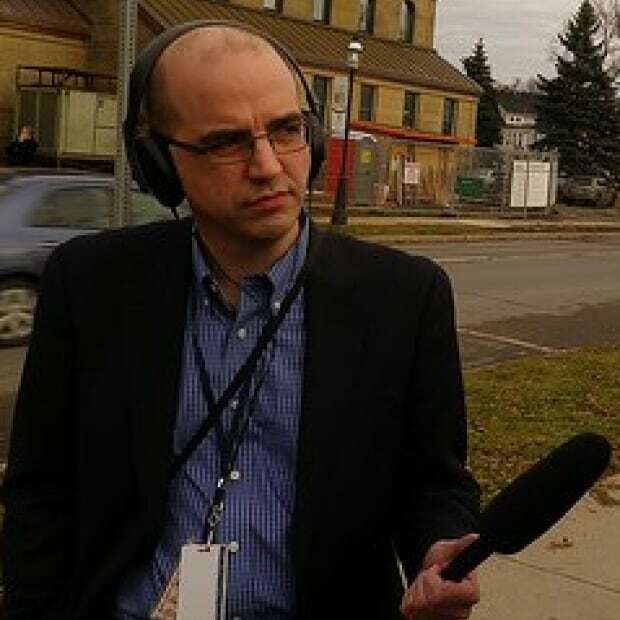 (Jacques Poitras/CBC)Tremblay said the name change has the support of Clarissa Sabattis, the new chief of the Houlton Band of Maliseets, on the U.S. side of the border. "Even if it has to go into an international setting, we're prepared to do that," he said, pointing out that the name Wolastoq predates the existence of the border. "We're going to let them know that before 1604, when Champlain landed here and decided to call our river 'Saint-Jean,' there was a name for it ... and there was no such thing as a border or state or province here. It shouldn't be that complicated restoring the name Wolastoq." The Maliseet call themselves Wolastoqiyik, which can mean "People of the River" or "People at the River. Maliseet scholar Andrea Bear Nicholas said last week she had "a huge objection" to the spelling "Wolastoq" because it often leads non-Maliseet speakers to pronounce it "Wall-a-stock" instead of the correct "Wuh-luh-stuhk." The spelling comes from a writing system for Maliseet developed by a University of New Brunswick professor, Robert Leavitt. She proposed using a system developed by American linguist Karl Teeter, who studied the language, which uses phonetic symbols to render the name as "Wələstəq." Tremblay said a debate between the two systems was pointless because neither was developed by Maliseet people. "Neither is our system, how we write," Tremblay he said. "We never had a writing system. They're just linguists, and colonial writing systems. That's why it's kind of irrelevant to try to choose over the other." 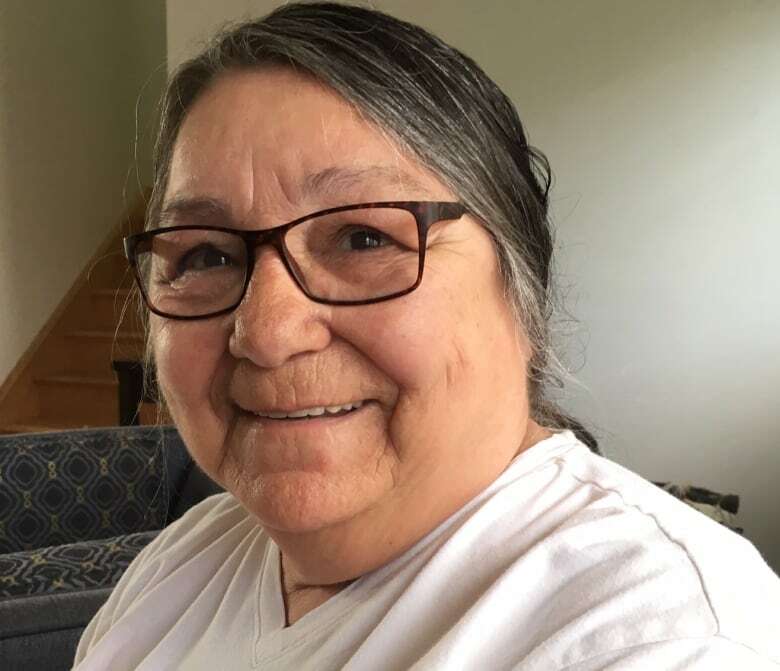 Alma Brooks, an elder of the St. Mary’s First Nation, says changing the name would be consistent with the United Nations Declaration on the Rights of Indigenous Peoples to which includes their right 'to designate and retain their own names for communities, places and persons.' (Jacques Poitras/CBC)Alma Brooks, an elder from the St. Mary's First Nation, said the change would also be consistent with the United Nations Declaration on the Rights of Indigenous Peoples, which includes their right "to designate and retain their own names for communities, places and persons." Brooks said the Leavitt and Teeter systems are not in conflict because there are only three letters that vary between them, and band-operated schools use Leavitt. "No one seems to be having a problem moving between the two systems," she said. 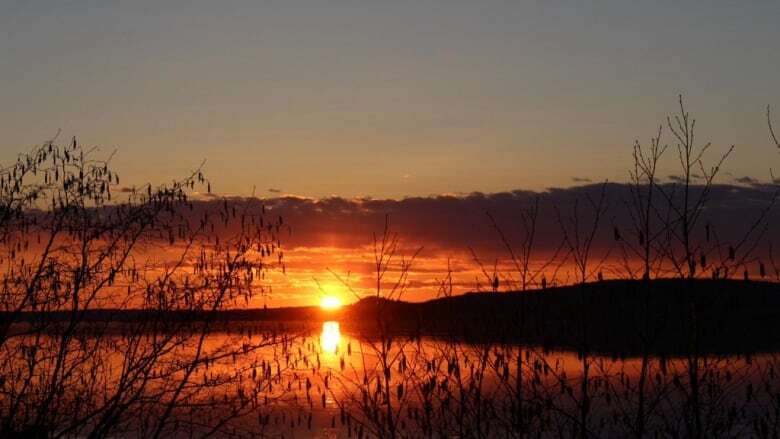 In 2009, the province renamed Savage Island, in the St. John River near Fredericton, to Eqpahak, a Maliseet word that means "place where the tide stops coming in." The island is at the farthest point upstream reached by salt water from the Bay of Fundy.